From shows like Horses! Horses! Horses! to Grand Illusions, The Spencer Fair offers a wide variety of entertainment. 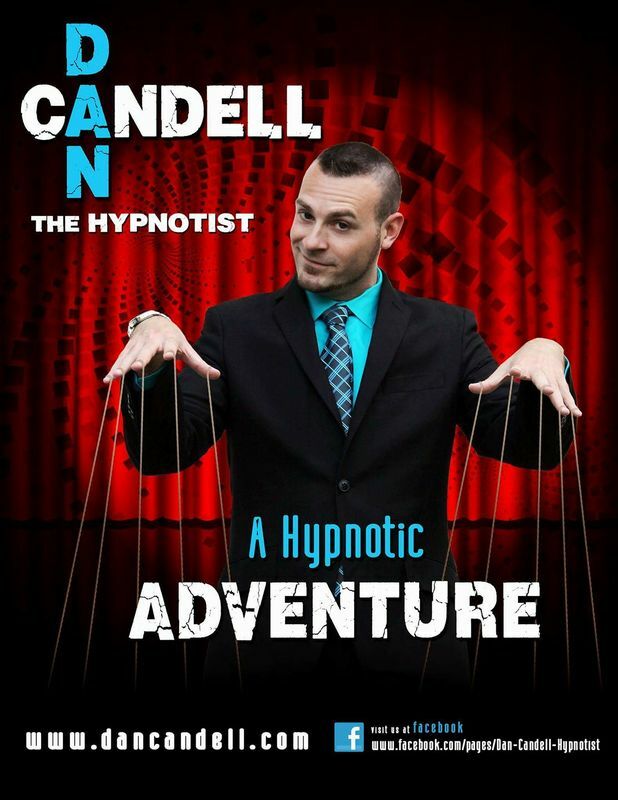 Come out and see the Master Hypnotist on September 2nd at 8:00pm or Monday September 4th at 6:30pm! For nearly twenty-five years Grand Stage Illusionist and Master Magician John Steven Bloom has been wowing audiences and garnering critical acclaim for his special blend of magic, humor and family entertainment. Our amazing animals are always a big HIT! Hopping kangaroos, flying lemurs, hilarious monkeys! 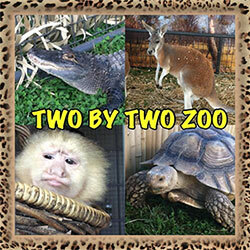 Pythons, parrots, and goats..It's True...we are an awesome educational traveling zoo! Horses Horses Horses!! is a performing horse show to delight those of all ages. The show consists of 12 miniature stallions, a beautiful Freisian from Holland and a black Arabian. The horses waltz, bow and rear, lay down sit up and walk on their hind legs, perform at liberty and under saddle. A show to be seen and enjoyed by all.